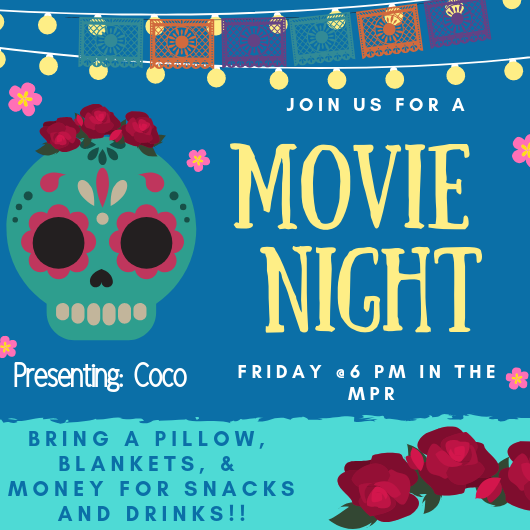 Steller Movie Night – This Friday! Hola Steller Community! This Friday there will be a movie night hosted by the students of the Alaska Tourism Intensive. There is no admission fee to attend, however, all of the proceeds will go towards covering the costs for the exchange students coming up from Ecuador this spring. Let’s take a night off from our busy week to enjoy and celebrate Latin American culture. We hope to see you there! With spring just around the corner, it is time to get signed up for Steller’s Spring Intensives! Whether your interests are preparing for the future, enjoying a bit of history, creating something with your own two hands or getting out and enjoying the beauty of Alaska or JAPAN, there is something for everyone to learn and enjoy. Students will sign up for their top three choices this Monday, March 4, 2019, during Advisory. Intensive Fee Waivers will be available in the office and need to be turned in no later than Friday, March 29, 2019. Question #1: What is an Intensive? 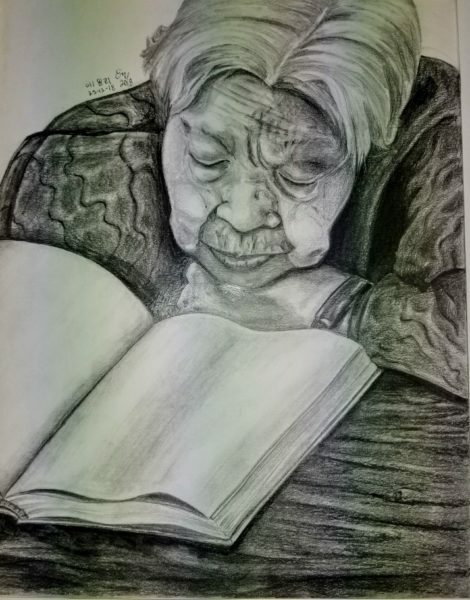 This unique class allows students the opportunity to engage deeply within a specific subject area and complete a quarter credit elective class in just two weeks. Question #2: Is this a mandatory class? The answer is, this is a part of the Steller Secondary curriculum. Each school within the Anchorage School District offers 180 days as a school year. Intensives are included in that 180 days. This is also one of the key benefits of attending Steller Secondary. Our quarters and semesters are made shorter so that we can included this benefit for students to participate in area of study they would not normally get to participate in. Intensives also allow our students the opportunity to travel for credit and participate in humanitarian efforts throughout the world. Question #3: When are Intensives and how does my child sign up for them? Intensives are held at the end of each semester. Students will be informed of sign up dates in their Advisory classes. Signups will take place online during Advisory. Question #4: How and when do I pay for Intensives? If your child is enrolled in a class that requires payment (yes, there are Intensives that are FREE), payments will be made on Zangle/Q ParentConnection. Payments are NOT currently set up. We will email you at a later date when Zangle/Q is set up for Intensive payment. Question #5: Are there scholarships or fee waivers available? Steller Parent Group offers scholarships and fee waivers to students in need of financial assistance. Waiver forms are available in the front office. Souper Steller is happening today! Student volunteers are needed in the kitchen, today before lunch. Parents, if you would like to lend a hand, your help would be greatly appreciated! 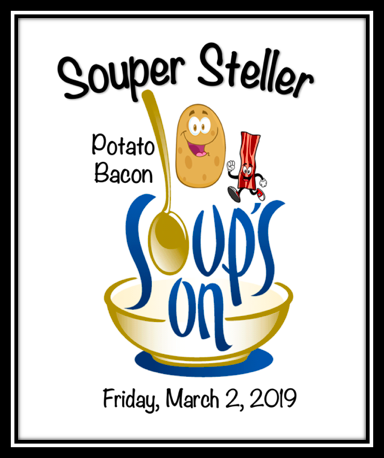 Students, don’t forget to bring your bowls and enjoy a delicious potato bacon soup courtesy of the Steller Parent Group. If You Want TO Lead, You First Need TO Learn TO Lead ! 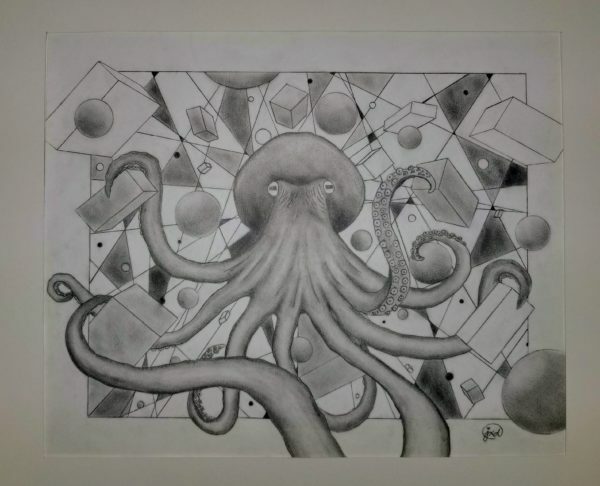 The annual Youth Art Month opening reception is tonight, Friday, March 1st from 6-8 at the museum. Admission is free. Mayor Ethan Berkowitz and Museum Director, Julie Decker will speak at 6:30. 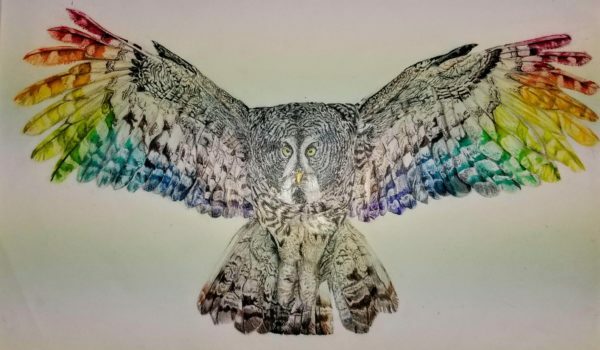 Come celebrate the hard work of five of Steller’s most talented artists. 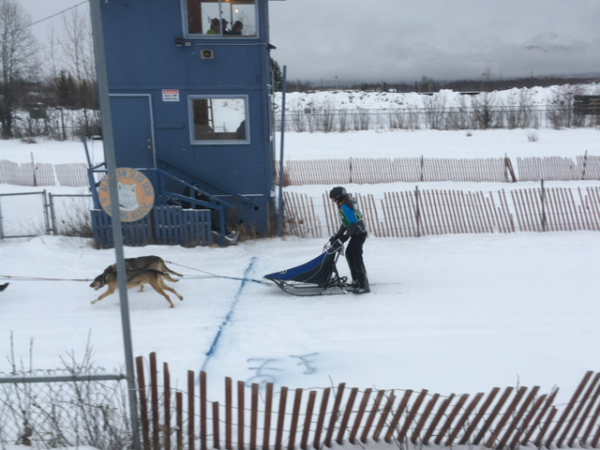 This year’s participants are Emily Collyer, Anika LaVine Tritt, Jainy Dolata, Liv Putzel, and Lucca Duke. 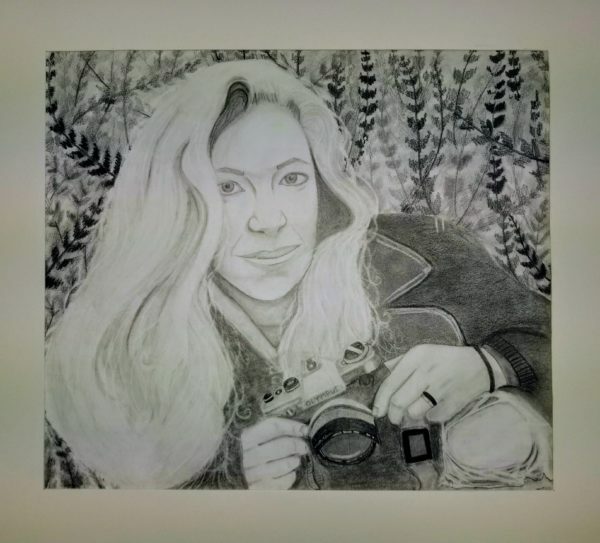 DIVERSITY” is the theme of the 47th Annual Anchorage School District student art exhibition at the Anchorage Museum at Rasmuson Center. 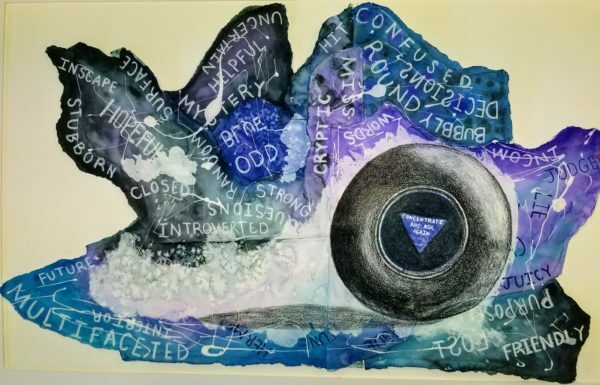 The exhibition is presented in conjunction with National Youth Art Month, an acknowledgement of the visual arts programs in American schools. 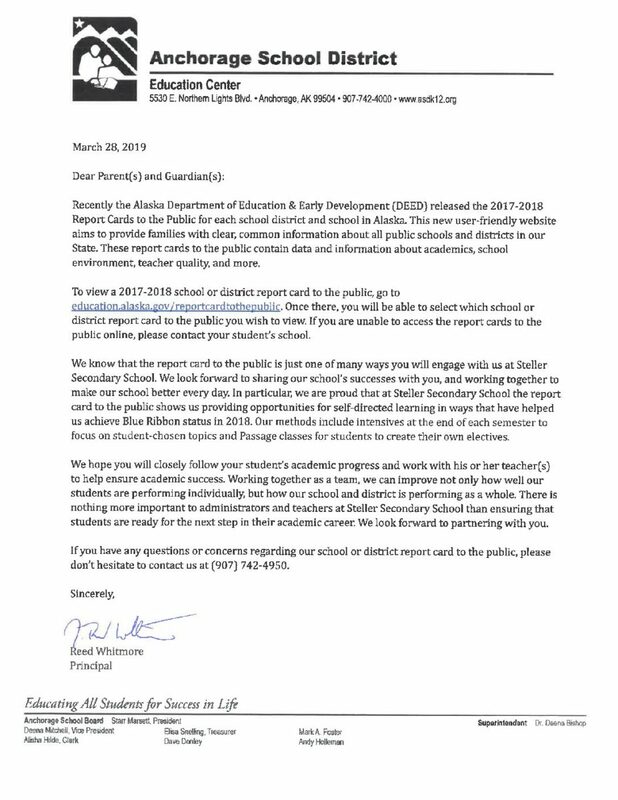 For further information, contact Leah Maltbie, Coordinator, ASD Fine Arts Department, 742-0151. I hope you are doing well today. I’m reaching out to you on behalf of Englander Peebles, the firm is offering a rewarding scholarship opportunity to students of your school. As the number of distracting driving accidents is increasing, the prompt for the scholarship is “do you own a smartphone, how does it affect your daily activities, are you ever tempted to use the phone while you are driving? Students who would like to enter the contest must submit an essay or a video. The essay should be 600 words or less, a video should be 2 minutes or less. More information can be found here; https://www.ftlinjurylaw.com/scholarship/. The first place prize is $1,000, second place is $500. With that being said, could you please include this awesome scholarship contest on your schools website? If there are any questions, feel free to contact me at any time. The annual standardized testing is just around the corner. Steller’s PEAKS schedule is from March 25 through April 1. Please note the time of Science testing for 8th and 10th grades. We start at 12:10to have enough time to finish before school ends. We ask that students bring a sack lunch that day so they don’t have to leave the building for lunch. Donate today to support Steller students. All donations are tax deductible.